What natural therapy can lower your blood pressure, relieve a headache, strengthen your immune system, reduce stress and help you sleep – and all in a one-hour session? Yes, you’ve guessed it right, “MASSAGE”!! Massage can do all of these things and provide many more physical as well as mental benefits. 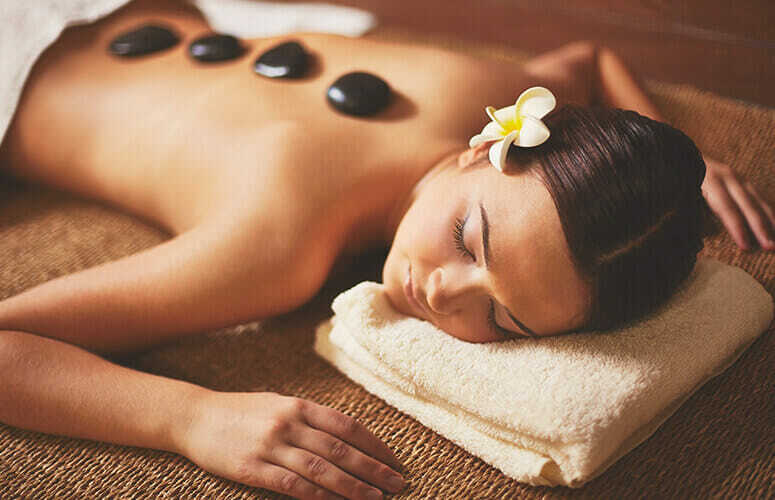 A typical massage session lasts an hour and has been clinically proven to do much more than relax tense muscles.